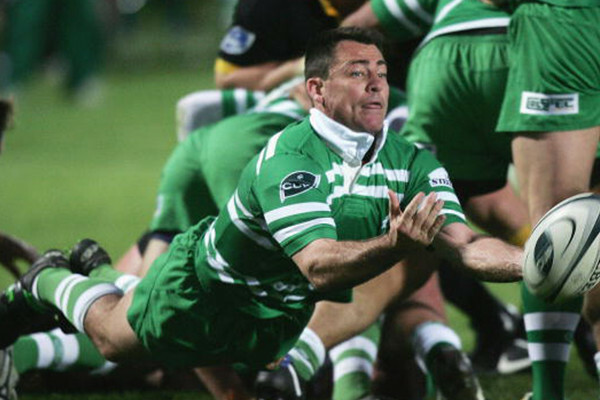 Manawatu was Roelof 'Joggie' Viljoen's second stint in New Zealand after playing for Northland in 1999. The lively halfback appeared 22 times for the Turbos in the 2008 season. His talent was clear through his inclusion in the Hurricanes and also the Stormers and Bulls prior to their involvement in the Super Rugby competition. His quality skill execution saw him involved in the 1997 tours of Argentina, Wales and France.